Equity markets have continued to see limited returns as we approach the second month in the second quarter of 2014. The US and the Emerging Markets were almost flat in April. The severe winter in the first quarter impacted economic activity in the US across a wide range of sectors, however those problems have now passed and we have been seeing growing signs that the US is back to normal rates of growth. The US also released a weather-beaten first quarter GDP result showing the economy had grown by 0.1% quarter on quarter. This figure was well below estimates of 1.1% however, the markets took the disappointment in their stride. Digging deeper into the release does provide some positive reading for investors. Private consumption grew by 3% suggesting that consumption, which makes up nearly 70% of US GDP, is beginning to pick up and that strong growth is just around the corner now that the bad weather has receded. 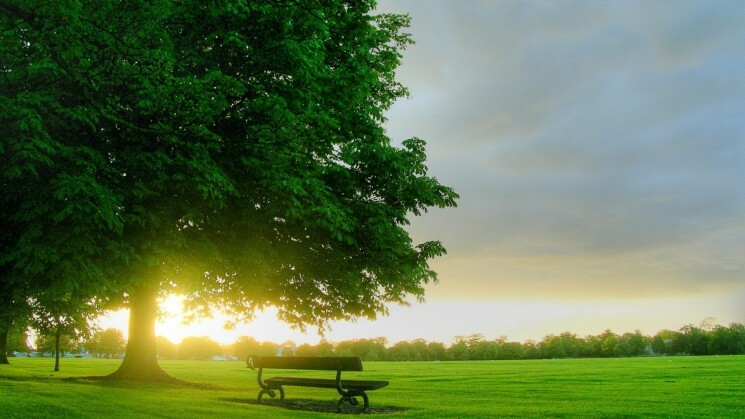 The recovery of the UK economy has continued during the early months of 2014 despite some setbacks from storm-related damage to roads, rail, farmland and other infrastructure. The manufacturing PMI remained as high as 56.9 in February, and the services PMI stayed at 58.2, both levels consistent with continued growth of over 2.5% annually. If the current pace of activity continues, the UK should at last exceed its pre-crisis peak level of GDP in real terms by year end. UK equities seemed to be a flavor of the month, as the FTSE 100 rebounded by 3.1% after a selloff in March. In the UK, first-quarter GDP was just below consensus, with the headline growth figure coming in at 0.8% quarter on quarter compared to the real GDP for the fourth quarter of 2013 which was at 0.7%. Despite the unrest in Ukraine, the European economic recovery remains on track as consumer and business confidence indicators continue to improve. Most core and peripheral economies registered positive growth, including Italy, which experienced its first increase in real GDP after nine successive quarters of decline. Since then, economic indicators in 2014 have continued to record slow but positive rates of growth. The eurozone’s Purchasing Managers’ Index (PMI) for February was 53.2, the eighth successive month in excess of the 50 level that points to expansion. This confirmed that the eurozone emerged from recession in mid-2013 and suggested that the moderate recovery should continue in 2014. However the improving confidence comes at a time as inflation outlook continued to weaken in the region. In April, the estimation for inflation came in below consensus at 0.7% year on year. Bank lending has also been reported to be still falling, with loans to private sector falling by 2% and loans to non-financial companies contracting by 3.1%. Tighter credit conditions and a lacklustre inflation environment is no doubt giving policymakers at the European Central Bank (ECB) a headache. There is growing pressure on the ECB to utilise monetary policy to help support the still-fragile recovery. However, question marks remain not only on what action the ECB might take but whether it will act at all. Mario Draghi hinted this month that an asset purchase programme should not be ruled out but would only be used if the medium term inflation outlook deteriorated significantly. The first-quarter earnings season is now underway in Europe and the US. In the US, nearly 70% of companies who have reported so far have beaten earnings expectations. Whilst earnings have surprised on the upside by 5.2%. However, in Europe earnings have continued to contract. With over half of the STOXX 600 having reported, earnings growth has contracted by 2.0% despite the improving economic backdrop. On both sides of the Atlantic the financial sector has underperformed. Banks have cited a decline in net lending as the main issue for the lack of earnings growth this quarter. Bond yields in the periphery have declined sharply over the last month and have reached multi-year lows for many European countries. A year ago, Spain’s 10-year bonds yielded 4.7% and today the yield stands at just above 3%. Such sharp contractions have been credited to the disinflationary environment that has weighed on bond yields. Sentiment for Japanese investments continues to decline, with the TOPIX contracting by 3.4% in April. The question for many investors is whether the Bank of Japan (BoJ) will unleash another round of quantitative easing. 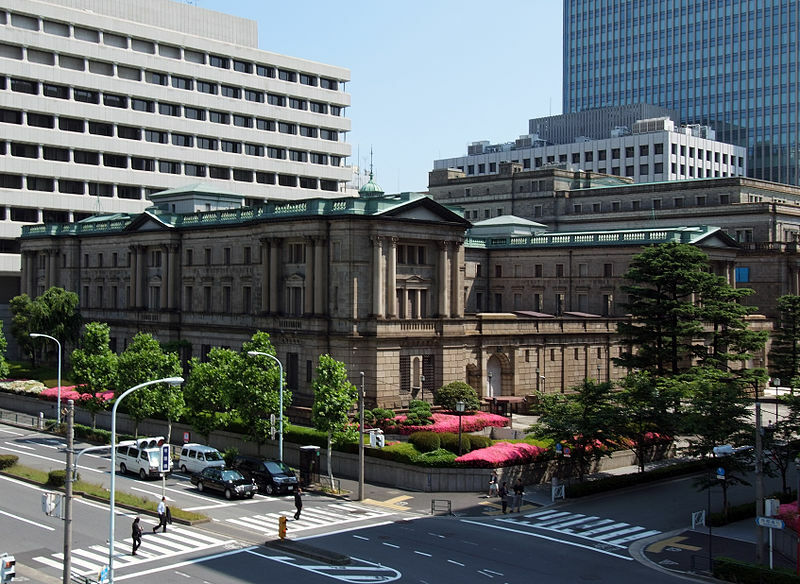 Currently, the BoJ remains in a holding pattern as it waits to see the economic impact of the controversial sales tax increase that came into force at the beginning of April. China released its first quarter GDP figures showing that the economy had advanced by 7.4% year on year which was marginally higher than expectations. However, Chinese growth is likely to continue to slow over the coming quarters as the economy attempts to rebalance towards a more consumption led model rather than an investment led one. In the wider emerging market universe, discussions over emerging markets tend to be dominated by politics. 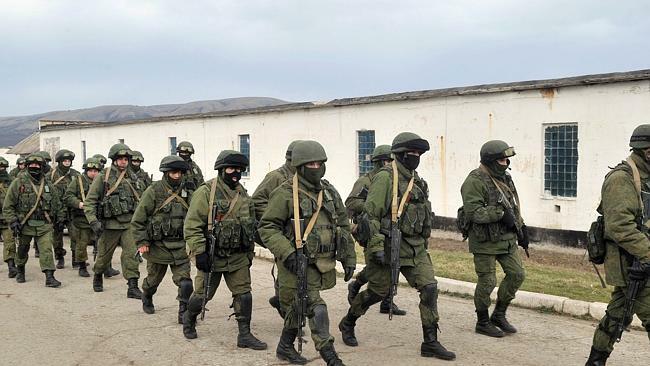 There has been continued unrest in Ukraine this month, which has prompted the west to place further sanctions on Russia for its part in the violence. The Indian elections, the world’s biggest democratic exercise, has entered into the fourth week of voting. Initial forecasts tip Narendra Modi, seen as investor-friendly, to be the next prime minister of India. Modi’s track record for economic and business reform could be key in helping the country revitalise its slowing economy. Alternative investments such as commodities and real estate investment trusts (REITs) continued their strong start to the year as they grew by 2.4% and 3.2% respectively. Investors continue to seek alternative sources of returns away from poorer performing traditional asset classes that have struggled so far this year. « Is Ukraine crisis affecting the Russian Economy?